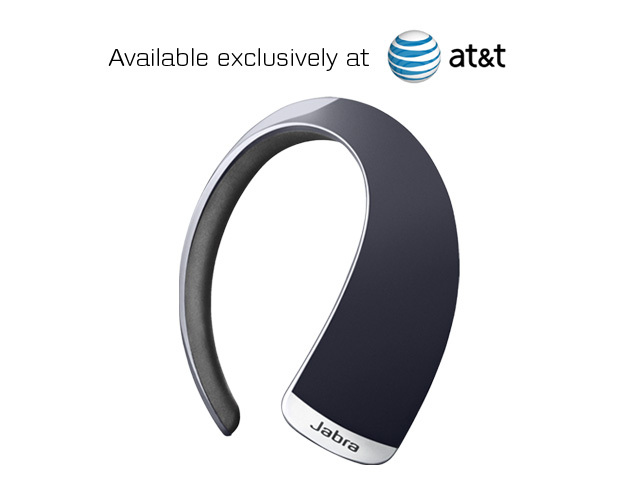 Jabra revealed its second rock-like Bluetooth headset, building on the success of its predecessor and featuring a voice control system that allows users to answer or reject calls by the use of the voice. 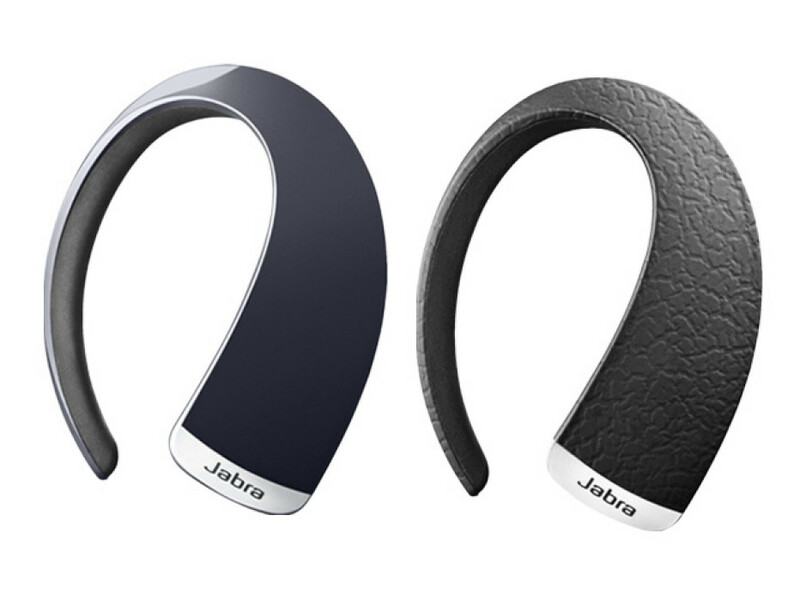 The Jabra Stone2 feature same design with a new and improved fit, It includes a choice of four “comfort-tested” and ergo-designed ear gels for better fit on different ear shapes and sizes. Stone2 enables users to make calls by simply using their voice (For example, “Call Dad”), answer an incoming call by simply saying “Answer” or reject a call by saying “Ignore”. Also hear the name of an incoming caller (For example: “Mom Cell” or “David’s Work”), and even send text messages or emails using their voice. 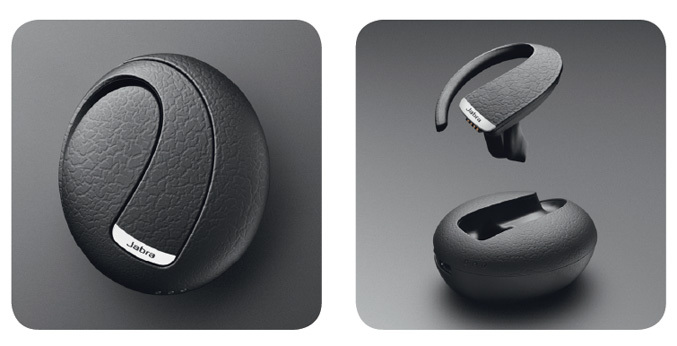 The headset feature Noise Blackout Extreme dual microphone noise canceling technology and comes with wireless portable charger, which enables charging on the go, and also functions as a compact carrying case. 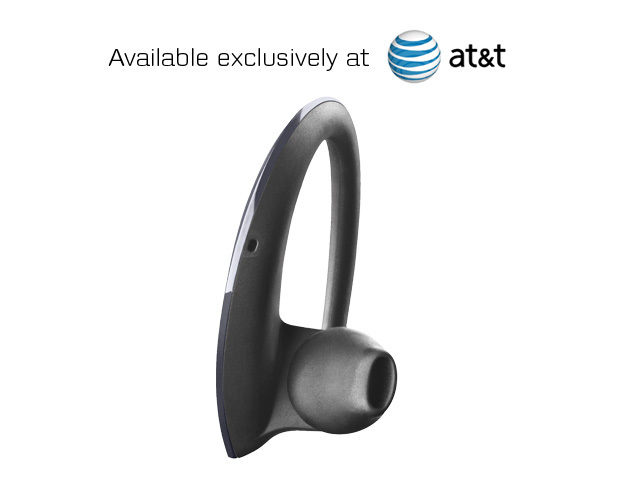 Stone2 is compatible with third-party hands-free apps, Bluetooth 2.1 + EDR & eSCO and offers up to 10 hours talk time. 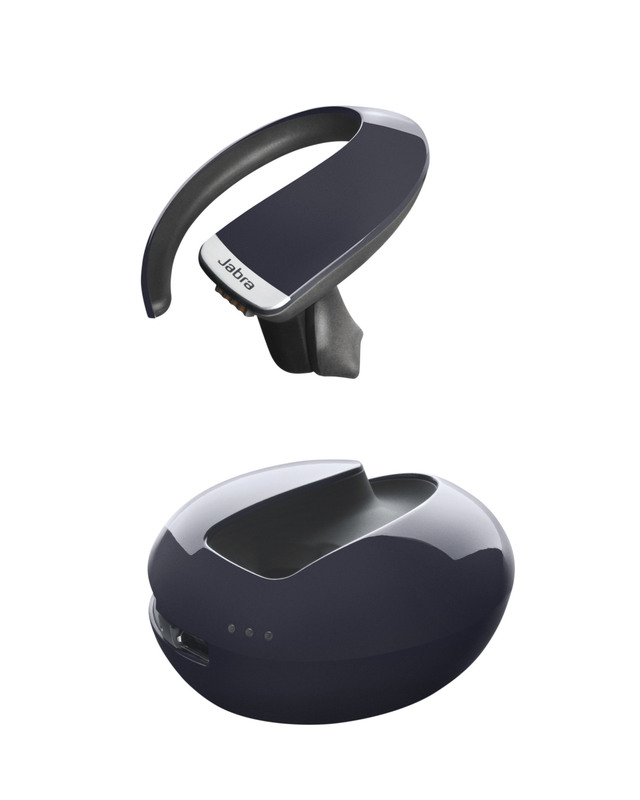 The headset is recently named an International CES Best of Innovations 2011 Design and Engineering Awards Honoree and received the top score in the Wireless Handsets Accessories category for its engineering and innovative design. 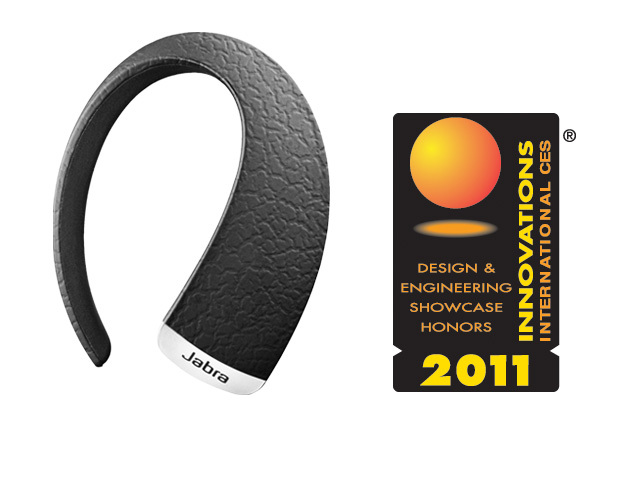 The Jabra STONE2 will be available for $129.99 at AT&T retail stores beginning November 21, 2010.